Improve production capabilities with a UV print engine. 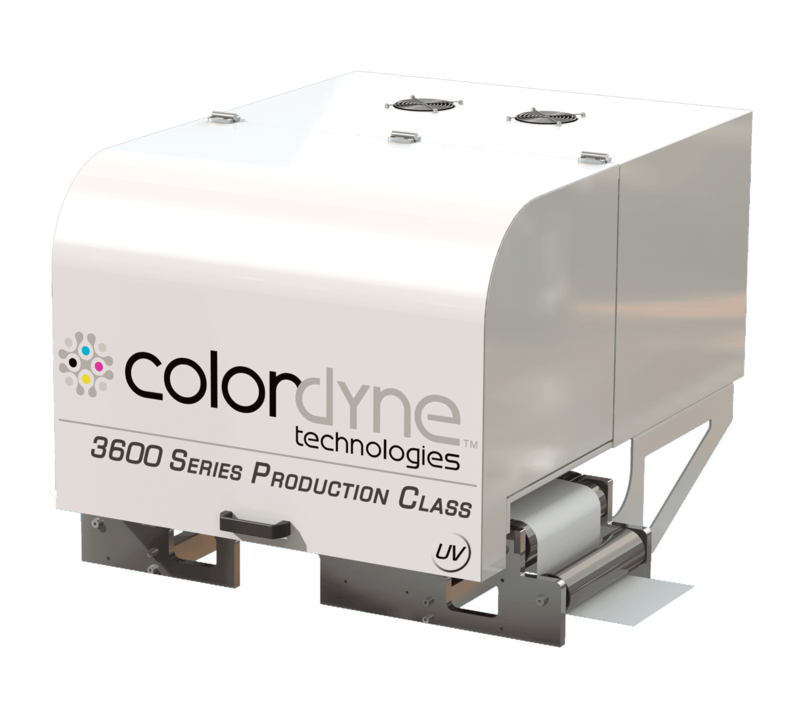 Colordyne’s 3600 Series UV inkjet print engine provides a cost-effective way to expand production capabilities with digital print. 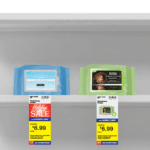 UV technology offers enhanced durability for label and packaging applications. Enhance your existing flexo press or web handling system with a digital UV inkjet print engine. Modular and flexible label press offering customizable finishing options to address a wide range of label and packaging needs. 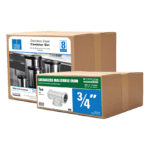 Colordyne’s UV inkjet solutions provide industry-leading print speeds and resolution for label and packaging production. Produce labels at 600 x 600 dpi while running 246 ft/min (75 m/min). Plus, UV inks offer enhanced durability for industrial and outdoor applications needing fade and water resistance. 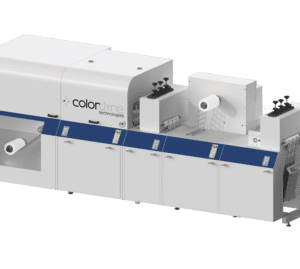 UV inkjet solutions from Colordyne offer a low capital cost investment for converters and print providers looking to add digital production to their business for the first time. Reduce setup and changeover times by printing high-mix, low-volume jobs digitally and add variable data to traditional analog production. Plus, the 3600 Series UV – Retrofit easily integrates with existing tooling and finishing equipment that has already been invested in. Need an Aqueous Pigment or Aqueous Dye Inkjet Solution? Take a look at our other technologies. 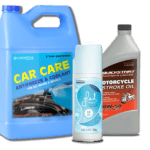 Need a water-based solution that can work on a broader range of substrates and meet a greater number of application needs? Take a look at Colordyne’s aqueous pigment solutions. Printing applications that need high-resolution imagery or food-safe inks, but want low-cost capital equipment? 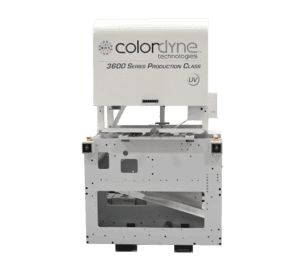 Take a look at Colordyne’s aqueous dye presses.